This combined teacher's resource and student activity book provides communicative practice with more than 130 listening, speaking, reading, and writing activities. 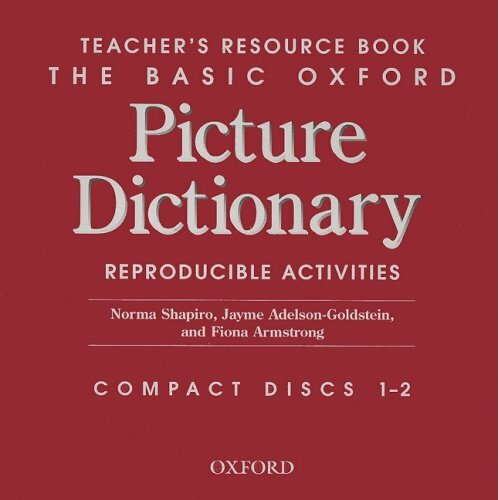 Each activity is related to a specific dictionary topic. The audio CDs and Cassettes feature the listening activities.